ICOs have been around for only a few years, and we saw them explode only last year, in 2017. But already today, we can step back and take a look at those stories of success and failure. Precedents have been set and new teams can learn from them. If you are thinking of starting your own ICO (or STO), you’ll do it a favor by doing everything just right from day one. No one wants their multi-million undertaking crush and leave the founder(s) with those millions of debt on hands, right? In preparation for this article, I’ve chatted with quite a few ICO founders and devs. 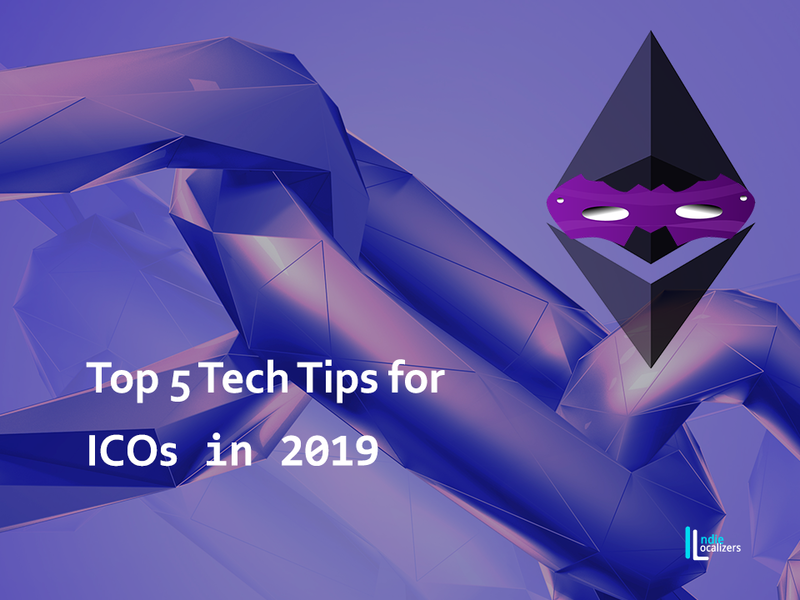 Here’s what I’ve found out — use these tips to realize your ICO’s potential to the fullest in 2019. Continue reading on the Indie Localizers’ blog.